Centre to Centre650mm / 25.59"
Valve Pipe Centres650mm / 25.59"
Blenheim 2 Traditional Radiator: 725mm x 510mm available in Chrome, Gold, Nickel, and Coloured powder coat to suit with 3 fuel types; standard Water, Electric, or a Duel Fuel combination. 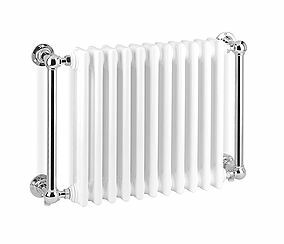 Blenheim traditional radiators are wall mounted and designed to fit in areas which lack height without compromising on heat output. Perfect for use below conservatory windows so you can enjoy the winter months. 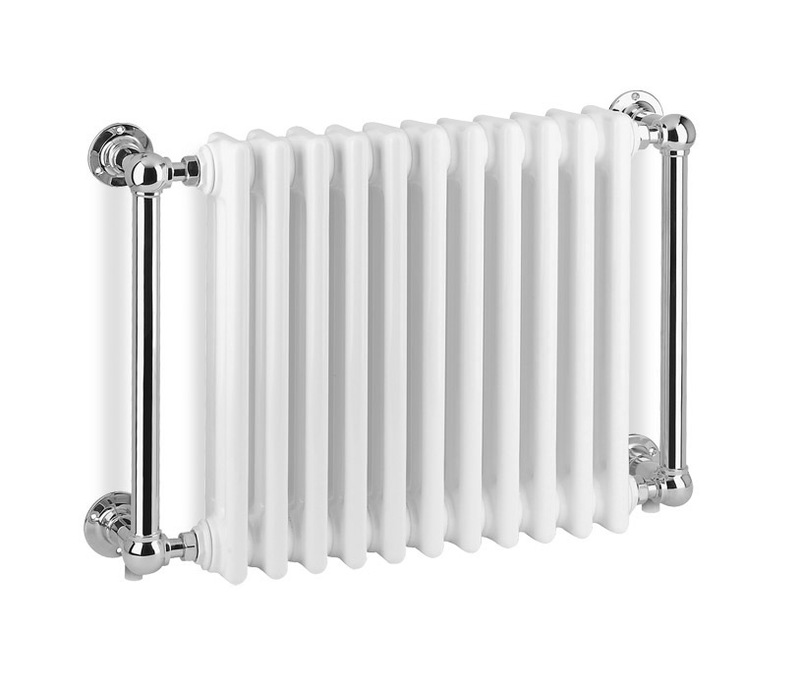 The Blenheim radiators are available to use with conventional heating systems giving you the ultimate flexibility. 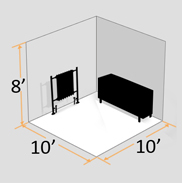 For more dimensions try the rest of our Blenheim Range. Not quite what you’re looking for? We offer a huge range of products; why not try something similar, like the floor mounted Icon or Portland?